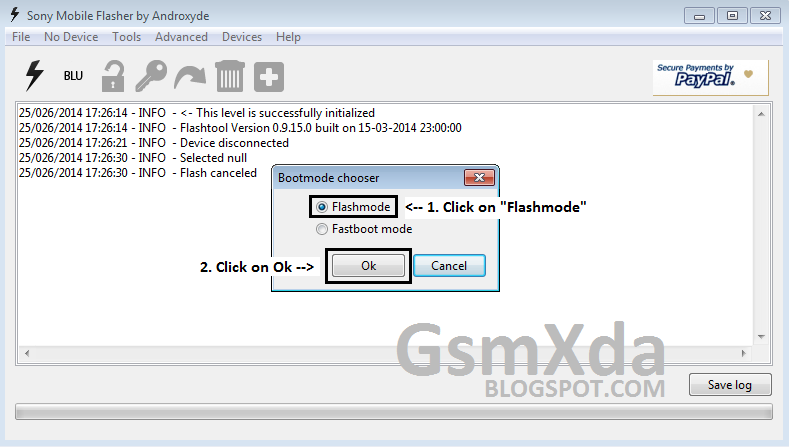 This tutorial it's very simple to unlock or flash because this is tested by me without any risk you can do easy done job just following tutorial step by step and this tutorial when will use ? 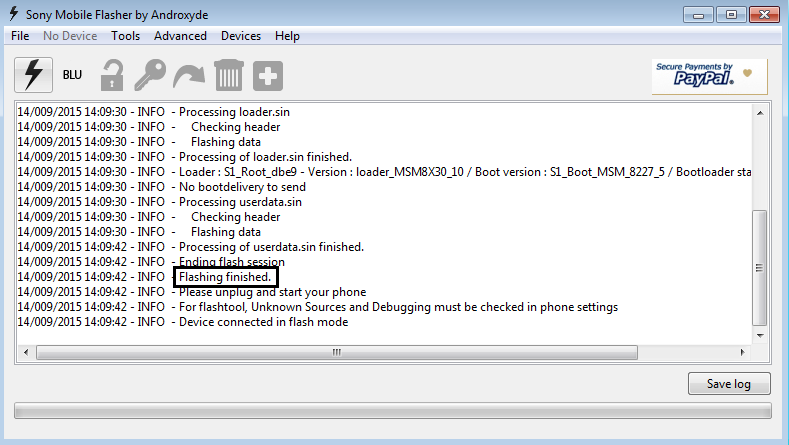 if your device in google pattern lock, screen lock, security lock, hang on logo, restarting problem then you can use this tutorial, first try to use unlock file for above problem if your device will be not solve then download full firmware from below link and you will done this job. 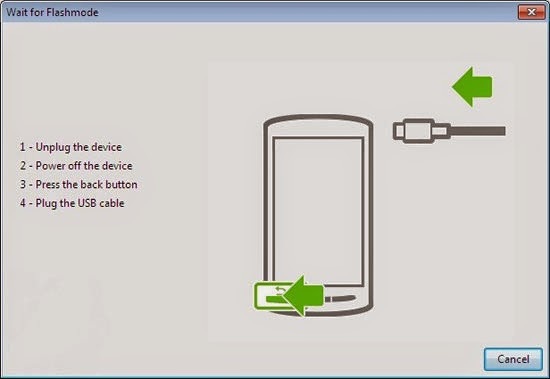 Must remember before use this tutorial because this is need to everyone first use this tutorial before check your device battery it is must charged up to 70% to 90% up this is half part of flashing this is needed or check also micro usb cable some time getting error of usb not recognize this problem to be in battery or micro usb cable so this is remember and this is free of unlock file, full firmware or tools you can use this without any box just required some this required check in below which is need to flash so let's go how to unlock or flash of Sony Xperia M C1905. 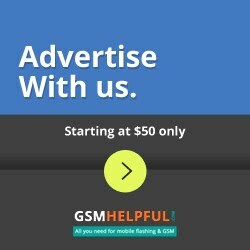 Hii sir!.. 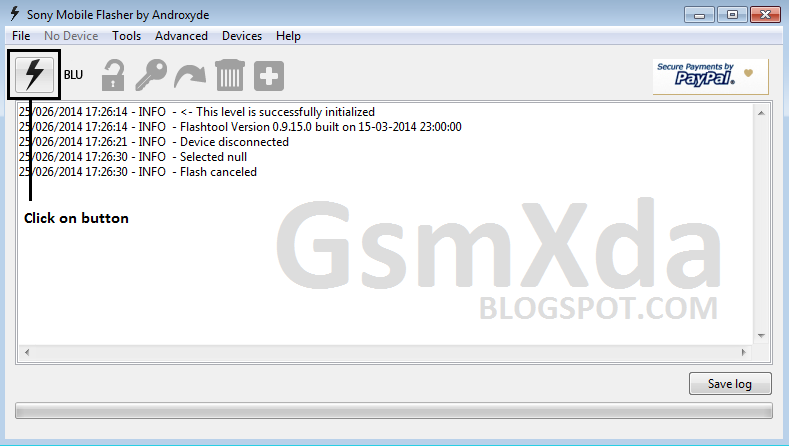 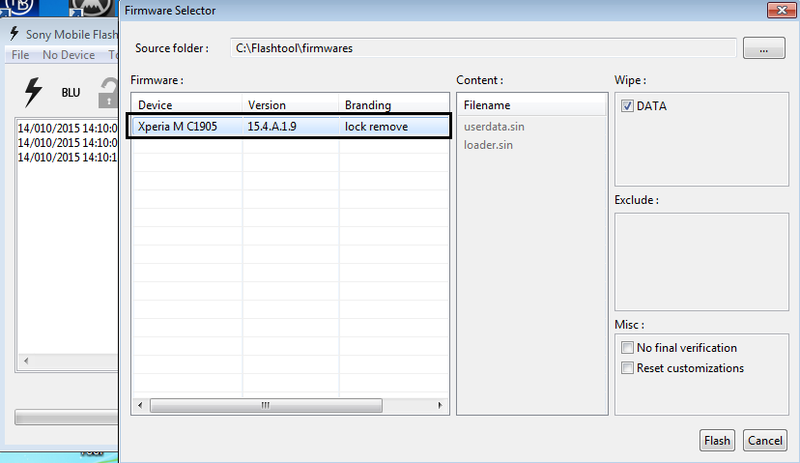 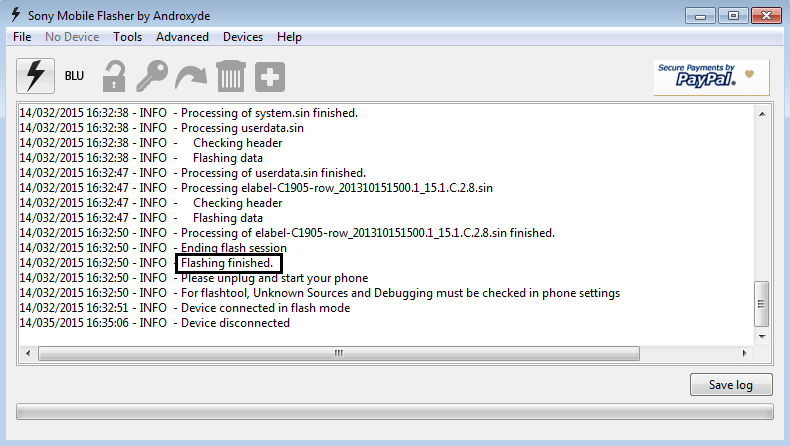 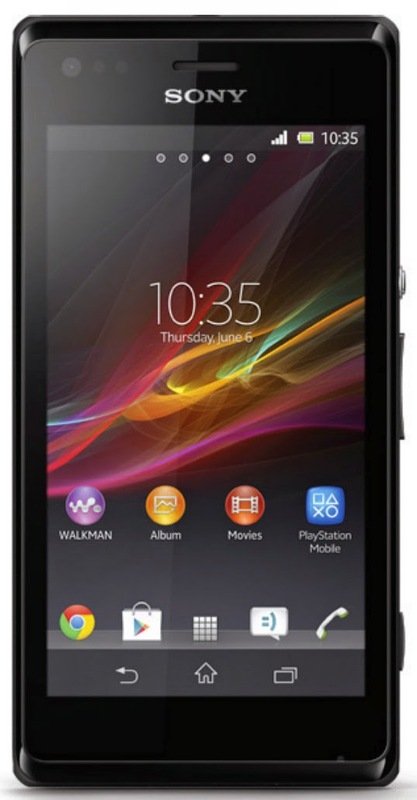 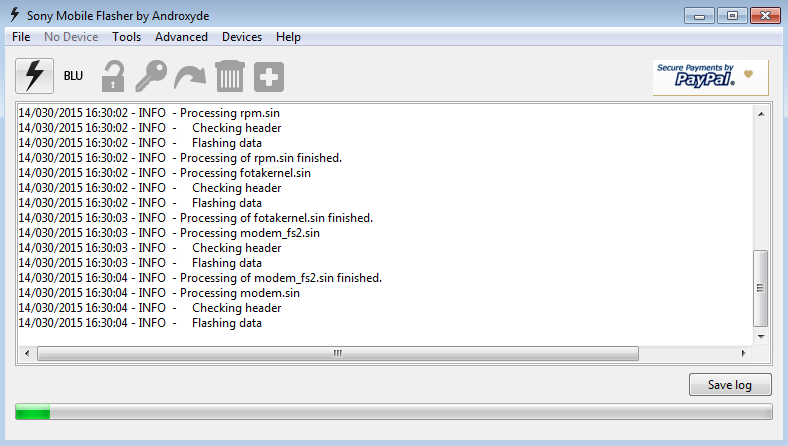 where can i find the flash tools for xperia M c1905?.. 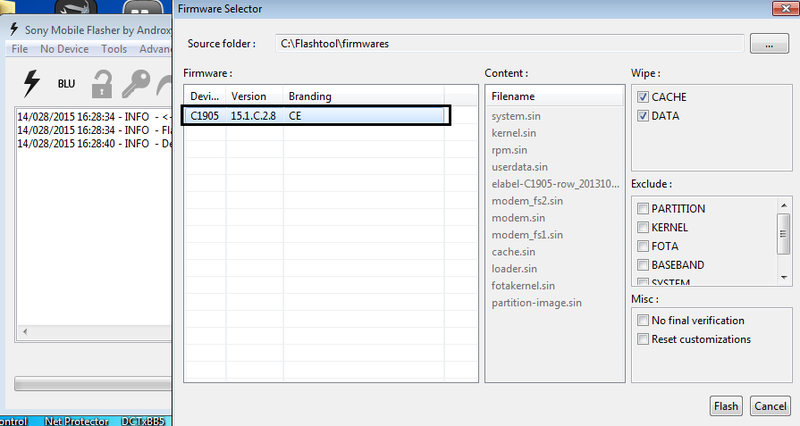 i downloaded all the files from above but i cant see the flashtools..